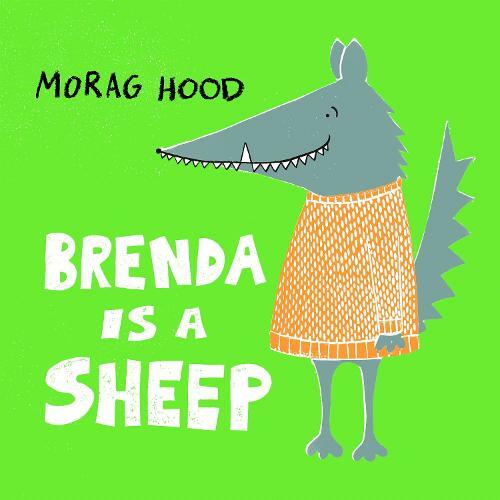 Brenda Is A Sheep is a massively mischievous and heart-warming story about being accepted, from Morag Hood - the creator of The Steves, I Am Bat, Aalfred and Aalbert, and author of Sophie Johnson: Unicorn Expert. All the sheep adore Brenda. With her sharp pointy teeth and cool grey fur, she's the snazziest sheep around. But Brenda is also very hungry, and doesn't much like the taste of grass . . . she soon begins plotting the most delicious feast of all. But will the sheep notice that Brenda isn't quite the same as them?